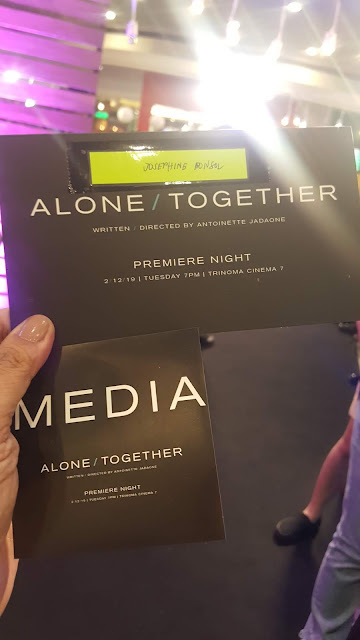 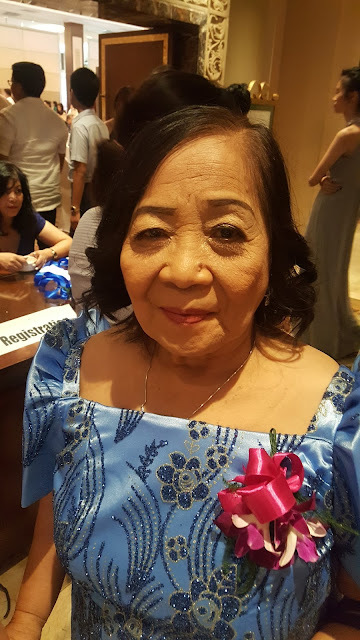 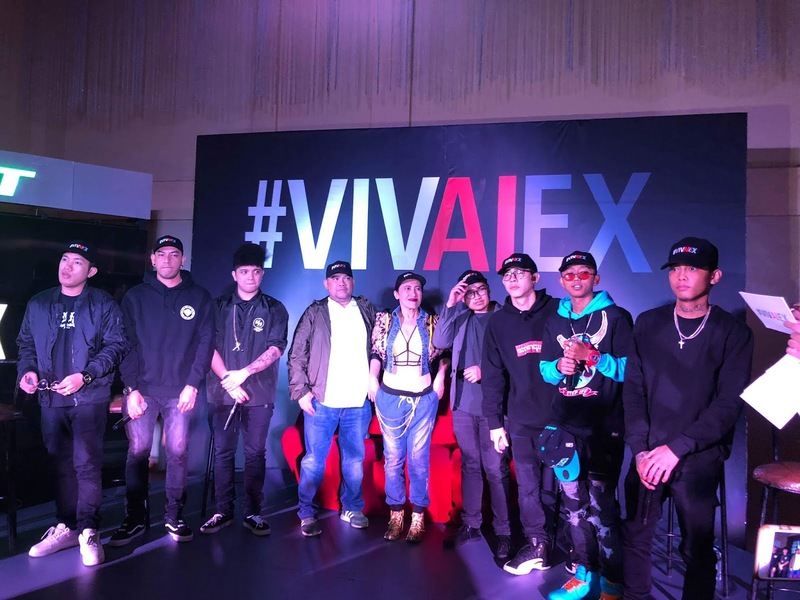 ExBatallion now managed by Comedy Queen Aiai Delas Alas will sing Alden Richard's new teleserye "Victor Magtanggol" as confirmed last night at #VIVAIEX presscon at La Reve Events Place. 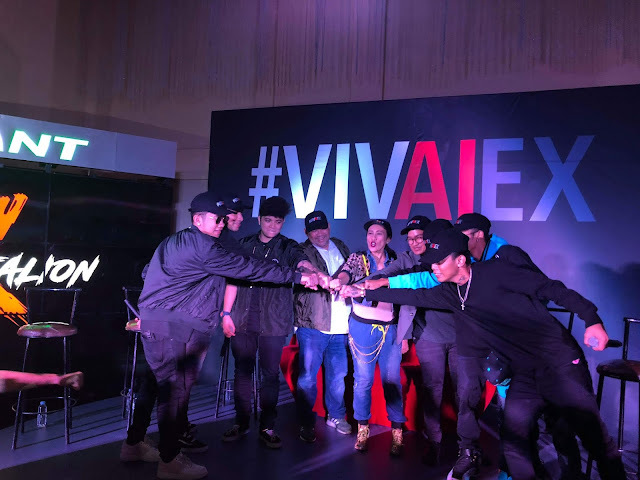 Officially launched in partnership with Viva Entertainment Inc, ExBatallion also nominated for Digital Artist of the Year at MOR Pinoy Music Awards. 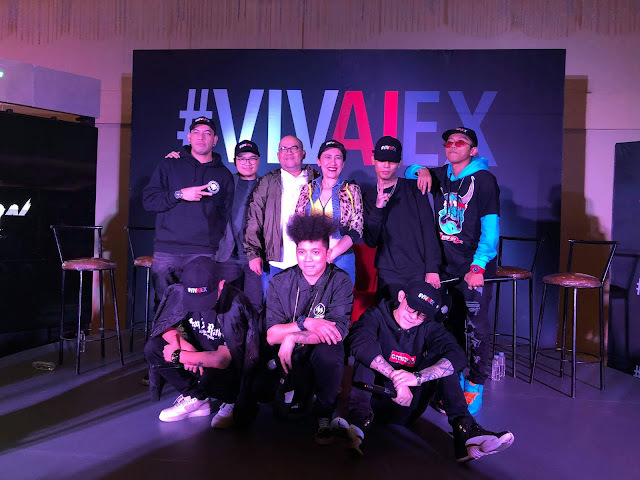 Viva's CEO Vincent Del Rosario shared utmost support sealing the deal with the group with more projects and an upcoming movie set to start shooting in July.